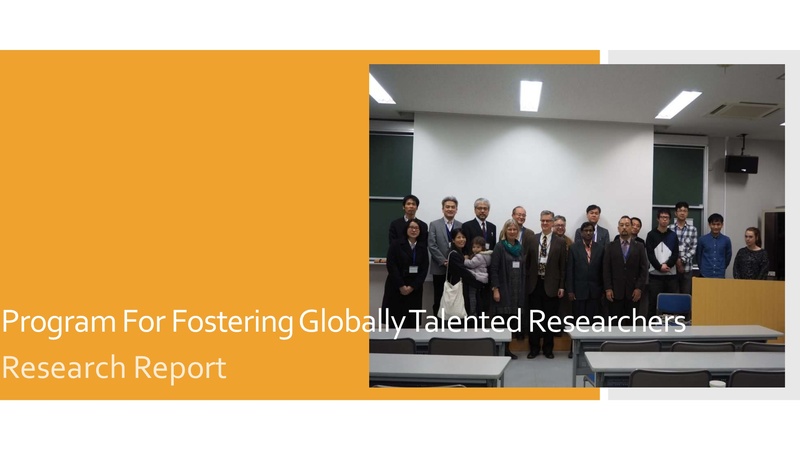 HiHA member Associate Professor Ueno conducted a seminar at London Research Institute. 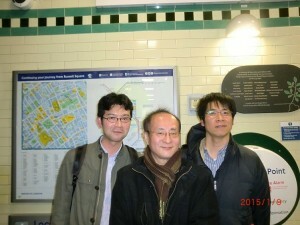 n January 9, 2015, HiHA member Associate Professor Masaru Ueno visited London Research Institute and gave a seminar entitled “Searching for cancer’s new weak points using fission yeast”. After the seminar, he exchanged opinions with a number of the local counterparts on the latest research developments.